He will join up with Tommy Robredo, Fernando Verdasco and Marc Lopez for the Sept. 13-15 match on his favoured clay at Madrid's Magic Box arena, Corretja told a news conference. "Nadal brings vitality and optimism and when I spoke to him in New York he expressed a lot of strength and desire," Corretja said. 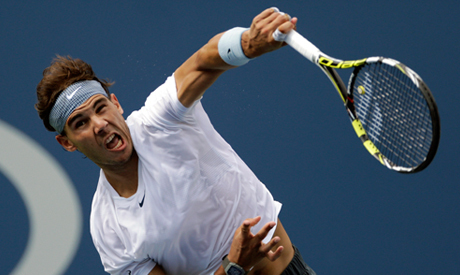 "The good news is Rafa is back but the effort made by everyone in the team is the same," he added.